The Andaman, a Luxury Collection Resort, Langkawi announced the appointment of two new leaders who will work in tandem to heighten the dining experiences that The Andaman have to offer. 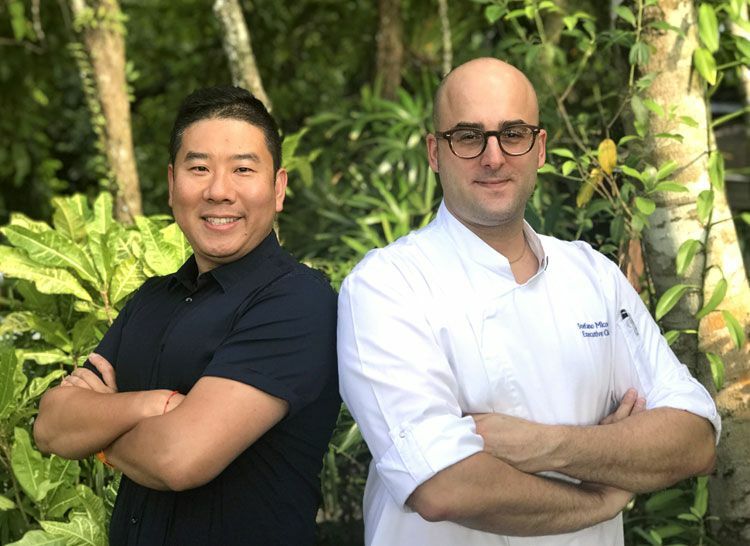 As newly-appointed Epicurean Authorities of The Andaman, Quinn Pu (left) and Stefano Micocci (right) aim to bring global collectors from all walks of life an epicurean journey worth adding on to their collection of memories. Hailing from Italy, Stefano Micocci was recently appointed as the Executive Chef of The Andaman. With 20 years of culinary experience, Stefano started his culinary journey around various regionas of Italy before venturing to the Middle East and subsequently to Malaysia.